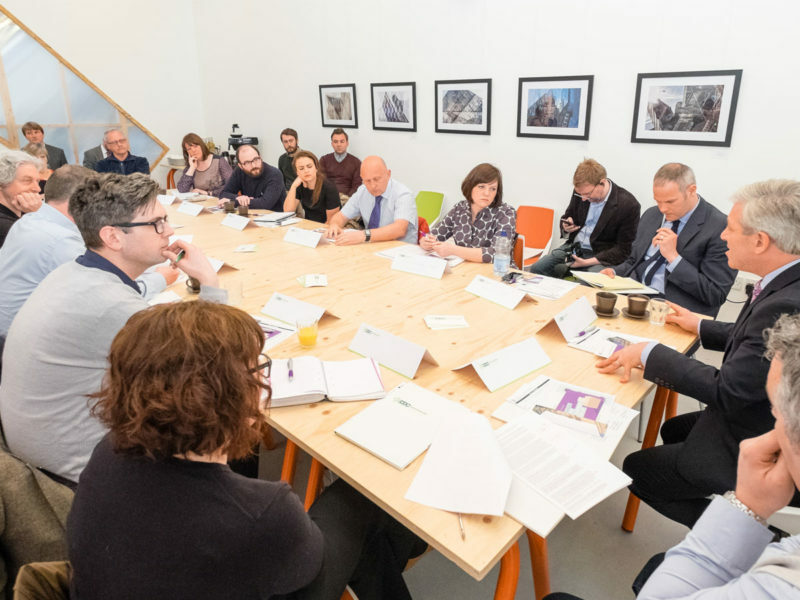 Baltic CreativeAre you looking for Venue Hire in the Baltic Triangle? Need a space for a meeting or event? 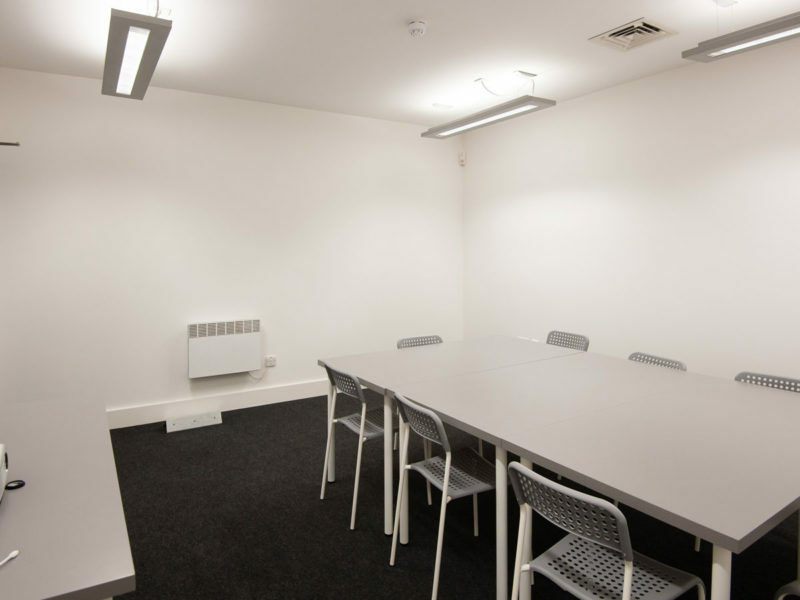 We have a range of unique multifunctional spaces available to hire from 9am–6pm, 7 days a week. 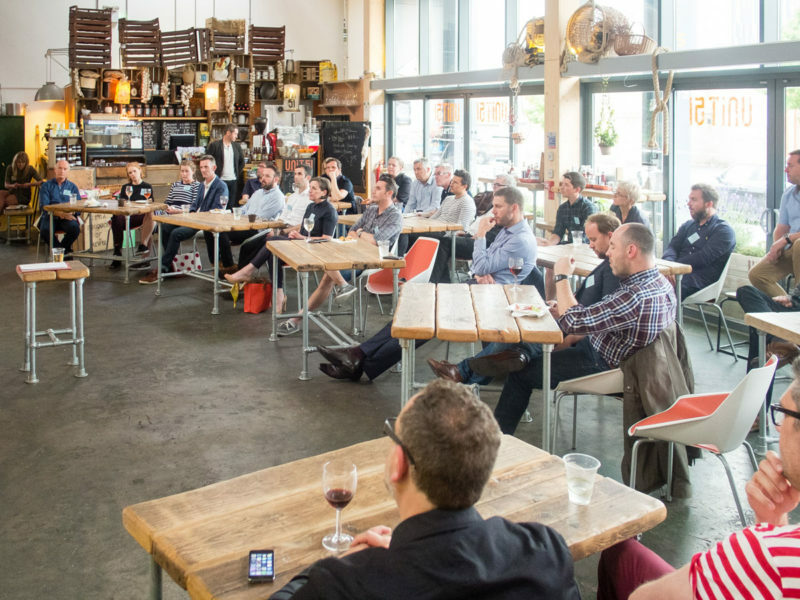 We host all kinds of things, from art exhibitions and gigs to small conferences and business meetings, workshops, film screenings and conference calls. Spaces cost £30.00 per hour + VAT, and are subject to availability, but we do our very best to accommodate all enquiries. 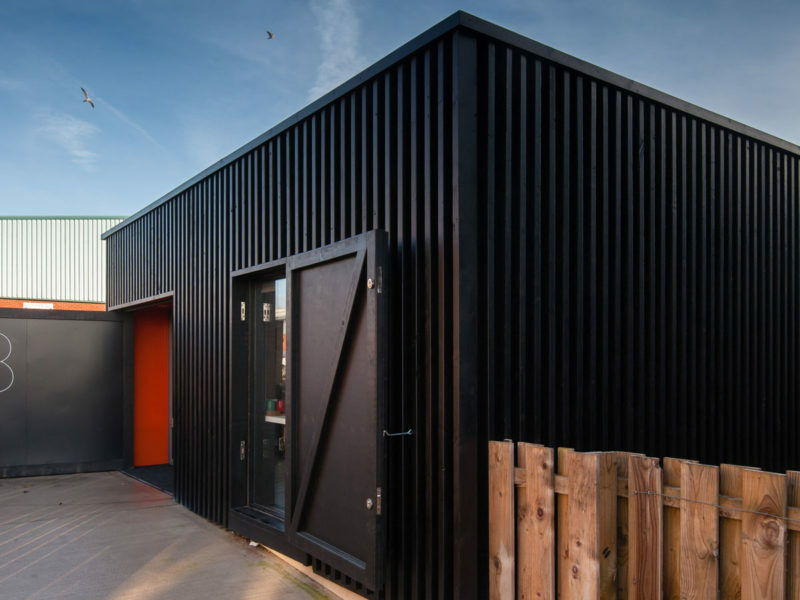 The Baltic Roastery, The Hinterlands and District are also available to hire out of hours for social events.